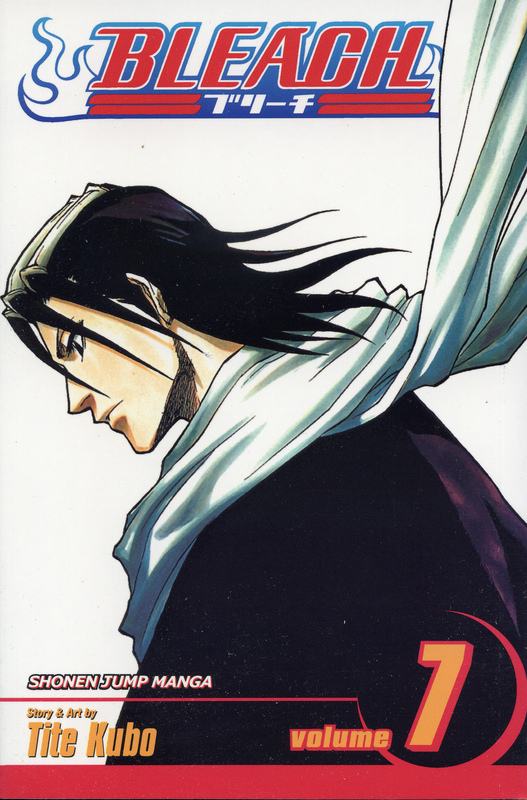 Rukia Kuchiki, the ex-Soul Reaper responsible for Ichigo's transformation, is on the lam. Her brethren at the Soul Society are quite displeased with the fact that she transferred the powers of a Soul Reaper to a human and have dispatched two of their strongest agents to neutralize the situation. Their mission is twofold: to return Rukia to the Soul Society so that she may pay for her crime and to deal with Ichigo, permanently. But an unlikely third party is standing in their way: Uryû Ishida, the Quincy!